Office 365 – Office suite, Email, Storage – Get more done on the go! 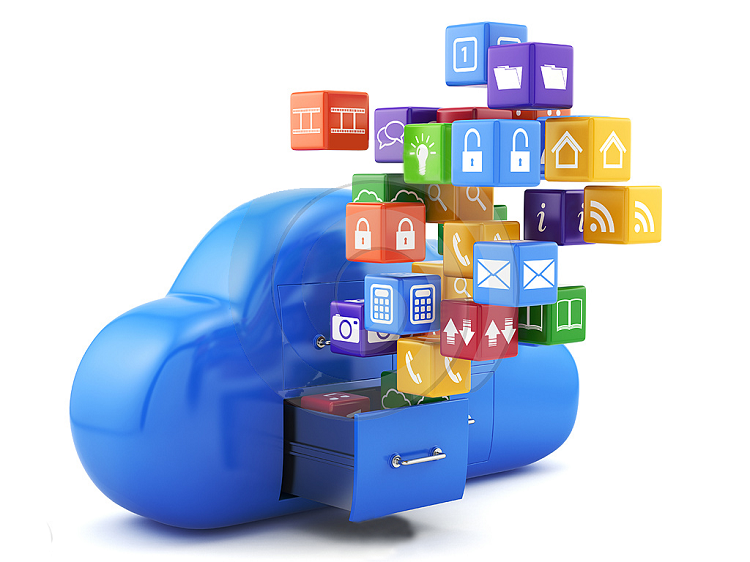 There’s no upfront cost for software and it always stays up to date. Whether you’re working in your office or on-the-go, you get a familiar, top-of-the-line set of productivity tools. 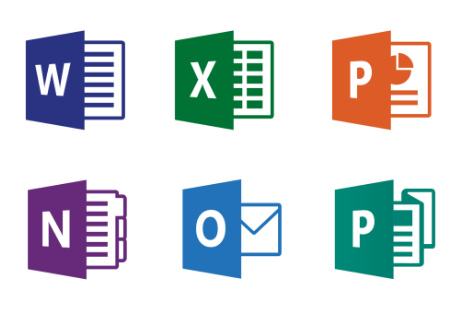 Office applications (Word, Excel, PowerPoint, Access) —always the latest versions—let’s you create, edit and share from your computer or your iOS, Android or Windows device with anyone instantly. Each user gets 50 GB of mailbox storage and can send messages up to 150 MB in size. Every mailbox is protected with premier anti-malware and anti-spam protection via Exchange Online Protection. Users can connect supported versions of Outlook to Exchange Online, so they can use the rich client application they already know. With 1 TB of storage per user, you’ll have plenty of space for all your files. Plus, because your files are stored online, you can share with people in or outside your company, from wherever you’re working, whenever you need to. And with multi-party HD video, content sharing, shared calendars and team chat you’ll always be in sync with your team.